Affluent Millennials think differently about brands. 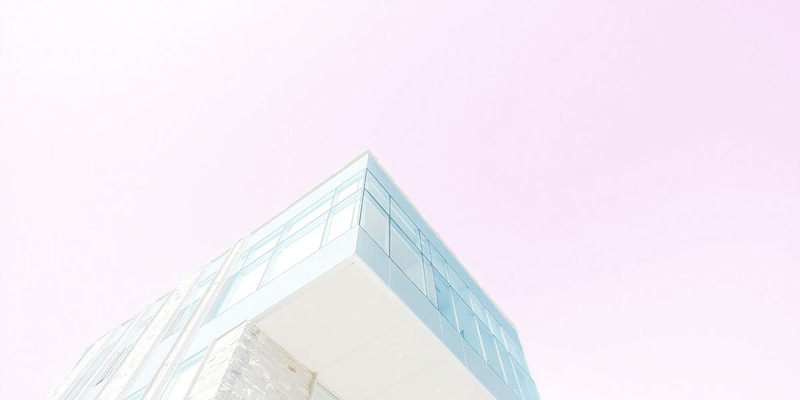 Known for their digital-savviness, their unique sense of self, their need for immediate gratification, their conscious and sustainable outlook on life, and their quest for an Instagram-worthy lifestyle, Millennials have changed the way brands market their products and services. From the stories that brands tell to the values that brands exude, marketing to Millennials requires a different approach from luxury brands. So what are the keys to successful branding and marketing to Millennials in 2018? 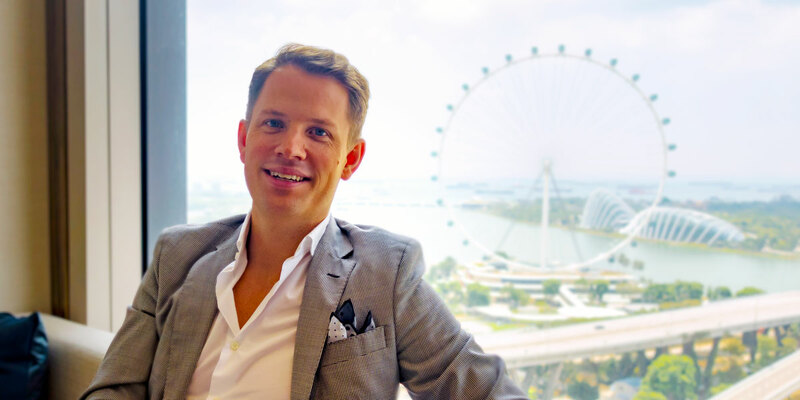 How can premium brands build up hype among their much coveted young affluent consumers? Luxe Digital uncovers the four trends that luxury brands can utilise when marketing to their Millennial and high-end consumers. Luxury retail has long been about playing safe. Catwalks were filled with colour, but stores still bought the version in black. Not anymore. Vibrant colours and maximalist patterns are making a comeback. With social media, Instagram in particular, being an integral part of Millennials’ lives, luxury fashion is indeed incorporating bolder and more playful designs. 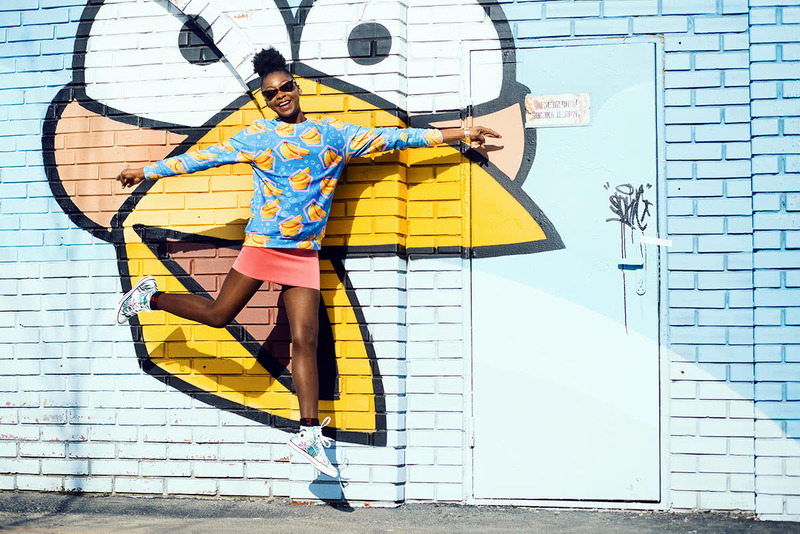 Millennials are more adventurous in their fashion choices, opting for outfits that make a statement and stand out in their social media feed. Designs have indeed evolved further from their original classic look – which emphasized craftsmanship and quality – to allow for freedom and flexibility in personal expression. The rise of luxury sneakers is a good example of how traditional high-end brands have been able to successfully enter new markets. A complementary trend that appears to fulfil consumers’ desire to create their own unique style is for affluent Millennials to combine the high with the low, mixing casual yet stylish streetwear with a luxury statement piece. The rise of affordable luxury and numerous collaborations between luxury brands and streetwear brands are also stimulating this trend. Gucci is a great example of this. A luxury brand that is embracing its quirkiness and has successfully re-invented its image from traditional luxury to modern luxury and by doing so, winning the hearts of the Millennials (with digital and social media at the heart of its transformation). From Louis Vuitton x Supreme to Manolo Blahnik x Vetements, and Jimmy Choo x Off-White, luxury and streetwear – and their logos that seem made for the Instagram age – collaborations are flourishing and are instant hits; offering yet more evidence of the cachet streetwear now has among affluent Millennials. But streetwear brands aren’t the only ones to seek partnerships with traditional luxury brands. Over the past years, we have seen more high-profile collaborations happening between luxury labels and mass retailers to offer mainstream capsule collections. Recent examples include Stella McCartney for Adidas, or Alexander Wang and Balmain for H&M. It is interesting to note that sales for such mass-market collaborations are driven by a combination of exclusivity and stock limitations. The limited editions of the collections, in particular, have proven to create a valuable buzz that rapidly converted into sales. But why are these collaborations so successful for luxury brands? Collaborations answer to the need for continuous newness, without taking the element of risk for luxury brands who oftentimes repurpose existing items from their collection with a different skin. 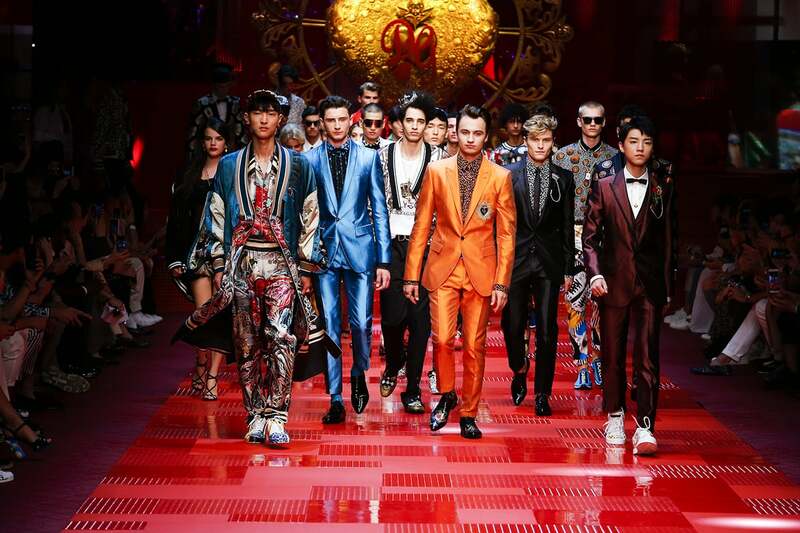 Collaborations give traditional luxury brands a modern edge, making outdated and traditional brands exciting again and keeping them top of youth culture. For traditional luxury brands, such collaborations provide a dose of cool and enhance their street cred, and allow them to compete with the other fashion houses that have managed to become highly sought after by Millennials. Collaborations drive brand awareness. Louis Vuitton and Supreme partnership, for example, drove 23% increase in brand searches across a more diverse audience and has helped activate the next generation of luxury consumers. Founded by James Jebbia as a local skate shop in Manhattan in 1994, streetwear label Supreme has become something of a global phenomenon. Over the years, Supreme has garnered a cult and loyal following by investing in social media and word-of-mouth but also limited edition products and of course strategic collaborations (lots of them). Supreme is indeed known for its extensive collaborations with prominent brands, from Vans to Nike, Comme des Garçons, and more recently Louis Vuitton, to name just a few. These partnerships have helped Supreme create exclusivity, demand, and hype — each of its new release of co-branded collaborative pieces is always sold out almost immediately. One thing is certain: Supreme does know how to appeal to the younger affluent consumers. A generation who wants community (deriving a sense of belonging – tribal affiliation even – from their purchases) and authenticity. From its limited release style, to genderless approach to dressing and versatile collaborations, Supreme has elevated its brand to a “must collaborate with” status. Brands are fueling demand by creating limited-edition products and purposely limited inventory to create a sense of urgency and drive demand. The most in-demand pieces often sell out almost instantly. 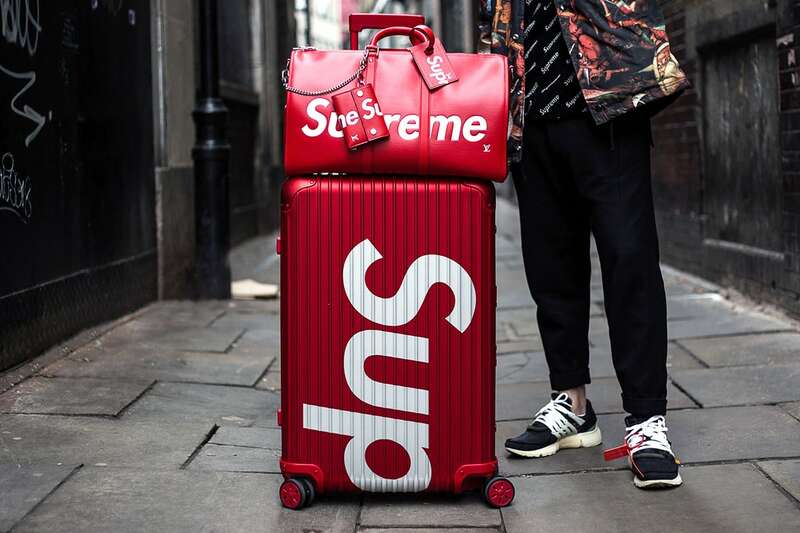 Think of the hype surrounding the collaboration between streetwear label Supreme and the LVMH-owned luggage brand Rimowa: their special edition of the aluminum case in red sold out in 16 seconds when released on April 12, 2018. The appeal to consumers of those exclusive lines and limited edition ranges is clear: buy now or forever miss out. The products available are one-offs; becoming collectable items for some, and worthy investment items that can be resold almost immediately at a profit online. In a world of extreme digital accessibility, Millennials are yearning to look and be different. 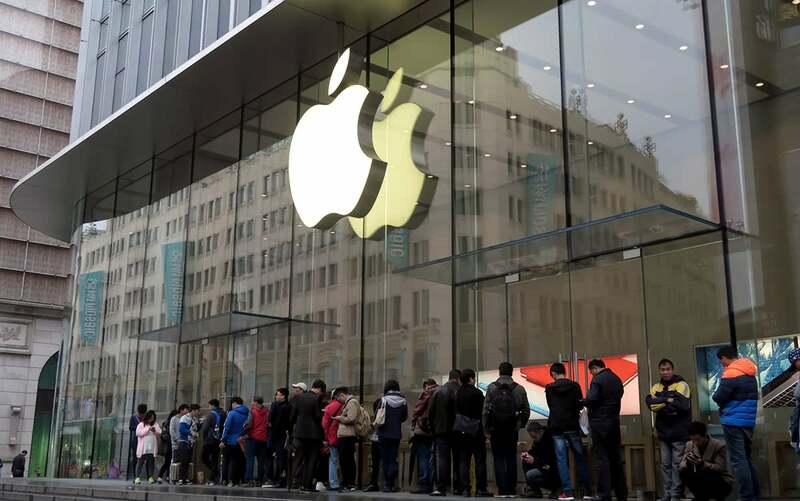 People standing in line for hours in front of a retail store before the opening is great to create hype online. If customers believe only a very limited number of the coveted product will be released, they will go to extreme length to purchase it. Apple is a great example of a brand that has mastered the art of creating the illusion of scarcity for marketing purposes. Apple has indeed perfected this technique for virtually every new big product launch. Hermès has also long been known for building up demand for its coveted Birkin and Kelly bags; keeping its aura of exclusivity in check. It can take months to acquire their iconic bags. With the growth of mobile, eCommerce and social media, Millennials expect speed and convenience when it comes to accessing information, communicating with others but also making a purchase. To answer their consumers’ demand for immediacy online, Burberry introduced in 2016 its “Seasonless, immediate, and personal” fashion calendar, with clothing made available to purchase in-store and online immediately after their fashion shows. 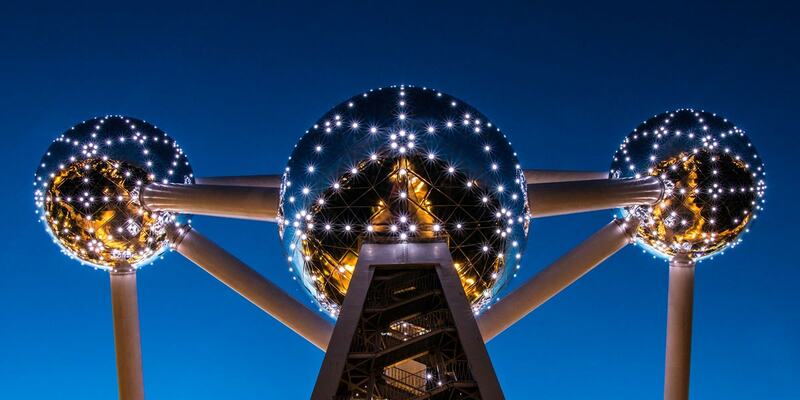 In this new globalised digital environment, European-led seasons are indeed becoming less relevant to digital campaigns. Instead, regular “drops”, whereas new products are released in small quantities on a regular basis, rather than relying on big seasonal collections, are becoming the norm to deliver the latest products and reach Millennials’ attention. Drops are a long-tried retail strategy among streetwear brands but other brands have now started to take notice and incorporate the practice into their strategy. Defying the conventional wisdom and time frame of the supply chain in the fashion industry, Zara is a great example of an agile brand that is leveraging Millennials’ constant quest for newness and fresh designs. Zara is indeed able to design, produce and deliver a new line of clothing and have it on display in its stores worldwide in a mere two weeks; capitalising on a consumer experience centred on impulse purchases. The fashion brand is also expert at utilising big data to optimise the design and style of its collections. Luxury brands are not expected to compromise on craftsmanship and their timeless value by cutting supply time frames to this extreme. But the model should spur conversations around the traditional approach to collections and high-end fashion seasonalities. 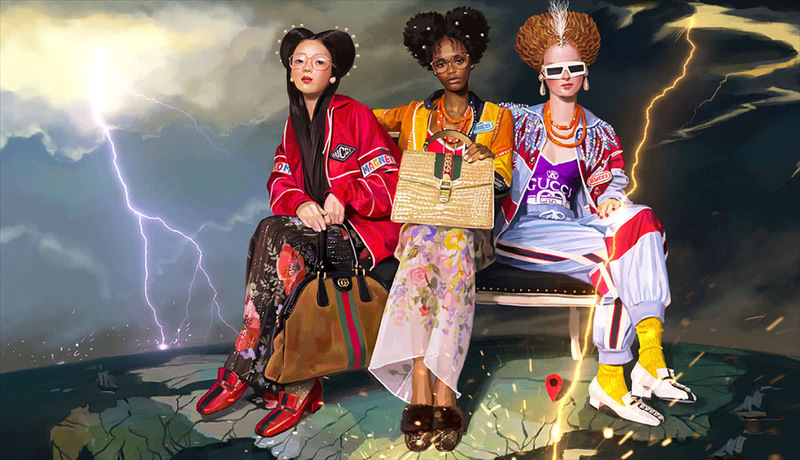 With marketing hype and streetwear collaborations driving luxury sales, we have yet to see how traditional luxury brands will modernise their business model and adapt to the changing expectations of their Millennial and Gen Z consumers. The fashion industry is now more international and connected than ever and in the midst of a seismic shift. Seasons are becoming more fluid and fashion shows are becoming creative display experiences and performances to be shared on social media to a global, less elitist, audience. Luxury fashion brands will continue to sell selected ultra-high-end pieces to their HNW clients and celebrities, but the core of their audience will come from consumers who are looking up to social media influencers and their street style for fashion inspirations. In this new context, luxury brands will have no choice but to redefine the role of haute couture and fashion shows as a demonstration of cultural influence and further experiment in the way they debut their collections. How to build a hype brand, by Charlie Porter, The Financial Times, April 18, 2018. The Supreme x RIMOWA 82L Suitcase Sold out in 16 seconds During Today’s EU Drop, by Candice Nembhard, Highsnobiety, April 12, 2018.